Everyone has heard a story about a frivolous lawsuit that purports to show how “sue happy” people have become. While some people do file ridiculous lawsuits, many tales you hear don’t tell the whole truth. The most frequently-cited example of a “frivolous lawsuit” is the infamous case of Stella Liebeck, the 79-year old woman who sued McDonald’s “for millions” because her coffee was too hot. Here’s the real story: not only did Ms. Liebeck suffer third-degree burns over her groin, thighs, genitalia and buttocks. She required painful skin grafts and was hospitalized for seven days. (If you have a strong stomach, search Google Images for “Stella Liebeck injuries.”) Other things the stories get wrong is that Ms. Liebeck wasn’t driving — she was a passenger, and the car wasn’t even moving when the coffee was spilled. 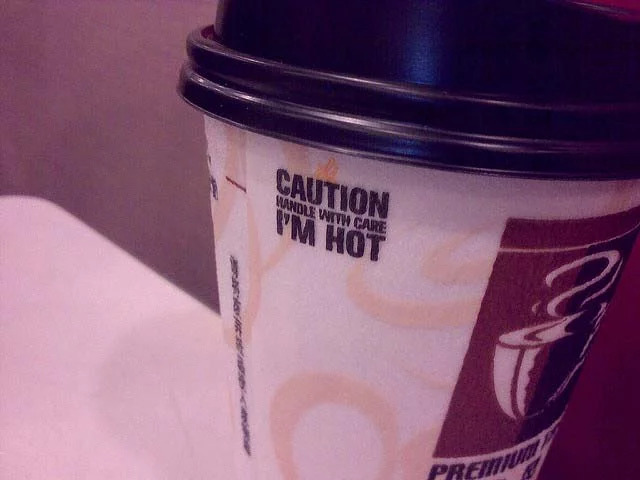 Also, McDonald’s did knowingly serve the coffee at dangerously high temperatures. At the time, their operations manual required the coffee to be held at 180-190 degrees Farenheit, which was much higher than the industry norm, and was proven to cause third-degree burns on skin in a matter of seconds. 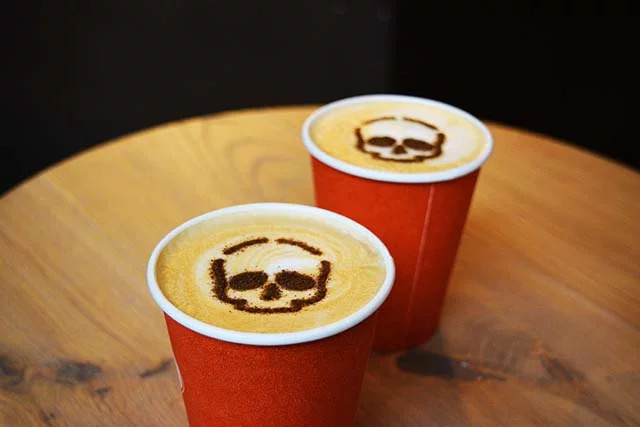 The company had already settled several lawsuits for serving coffee at near-boiling temperatures, and had been told repeatedly to stop serving it so hot, but never complied. Liebeck also didn’t “sue for millions.” Her original request was only $20,000 to cover medical bills. McDonald’s offered her $800 and a hearty handshake. When the case went to trial, she was still only asking for $800,000. It was the jury that awarded her the $2.7 million — which she actually never received. After a torturous appeals process, they settled on $600,000. What The Gipper failed to mention is that the phone booth was a proven deathtrap. 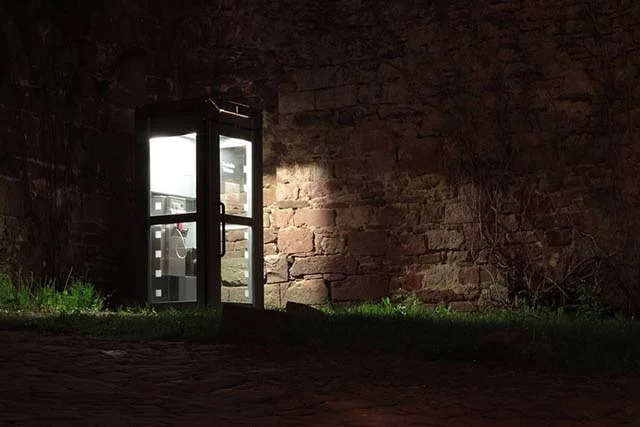 The phone company had already received multiple reports of people being stuck inside because of a jamming door. It was also on an dangerous corner, where a booth in the exact same location had been destroyed by car just two years prior. Witnesses reported seeing Bigbee struggling with the door as the drunk driver hit the booth at full speed. He could have escaped had Pacific Telephone & Telegraph Company repaired the door in a timely manner. Furthermore, he wasn’t just banged up — Bigbee lost his leg, which made it impossible to continue in his janitorial job; he suffered with depression for the remainder of his life. Not only that, but the lady driving the car was never given a blood alcohol test or charged. Bigbee only received $25,000, and the phone company only paid half of that (the at-fault driver paid the other half). In 1968, the TV news show 60 Minutes ran a profile about the owner of a ladder company, who claimed that his organization had to pay $300,000 to a man who sued them because he had placed the ladder on a pile of frozen manure, and it slipped out from under him when the manure thawed out. In reality, the manure had nothing to do with it. 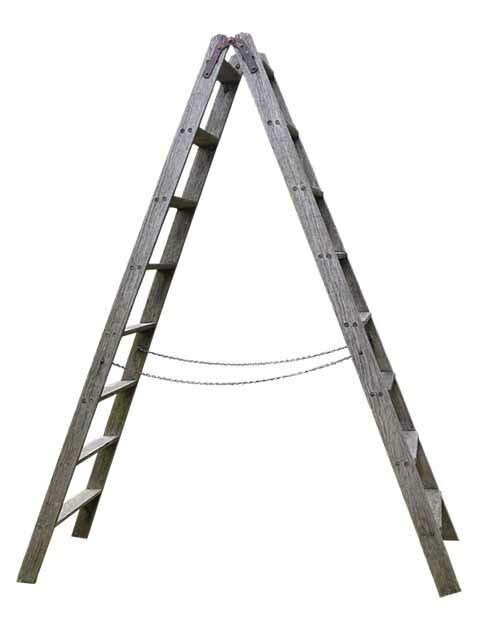 The ladder, which was rated to support 1,000 pounds, was a defective product. One of the ladder’s wooden rungs broke under less than 250 pounds, seriously injuring the man’s leg. Unfortunately, uninformed people still tell that erroneous story. If you’ve been hurt, there’s nothing frivolous about being compensated for your losses. Use our form below to speak with an attorney who can go over your rights with you.